22.93 Oz. 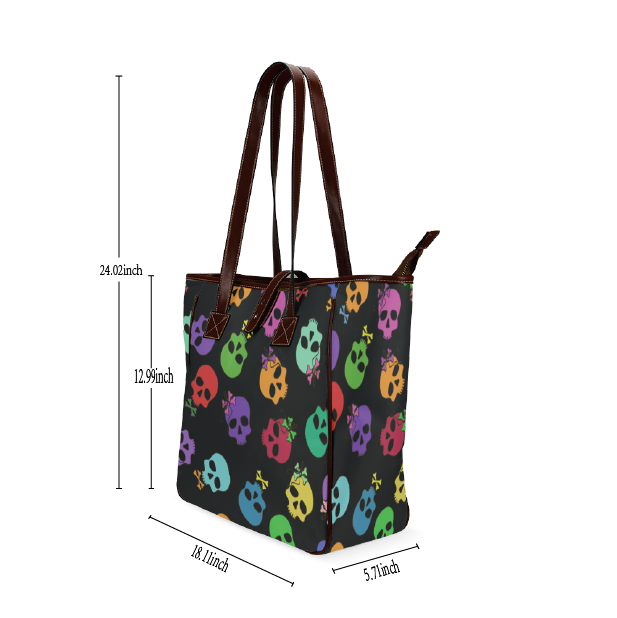 Made from high-grade waterproof fabric, durable, water-resistant. Dimensions: 45.7cm x 38cm x 17.8cm. Comfortable and sturdy faux leather portable belt. * Comfortable and sturdy portable belt.